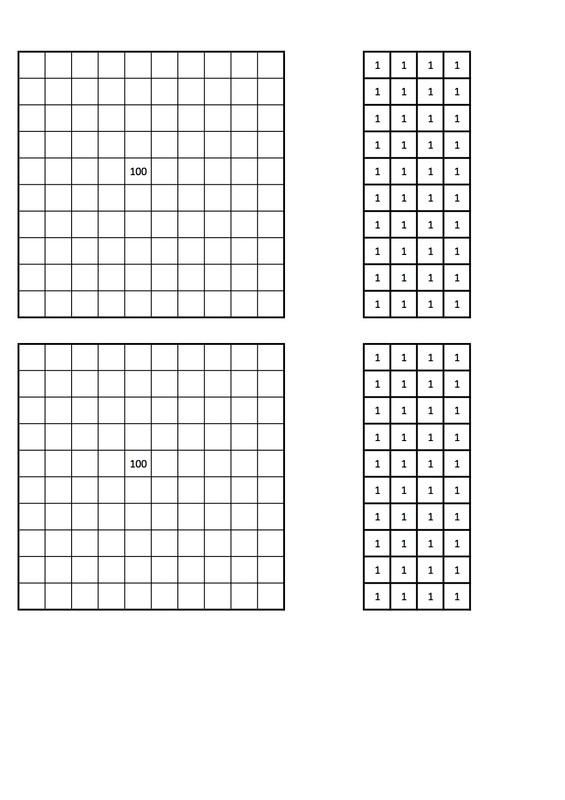 I made these templates when I was helping my son with his homework, while learning about hundreds, tens and ones and different ways to use these to make up numbers. Simply print out the templates onto thick card and cut them out using a craft-cutter or scissors. 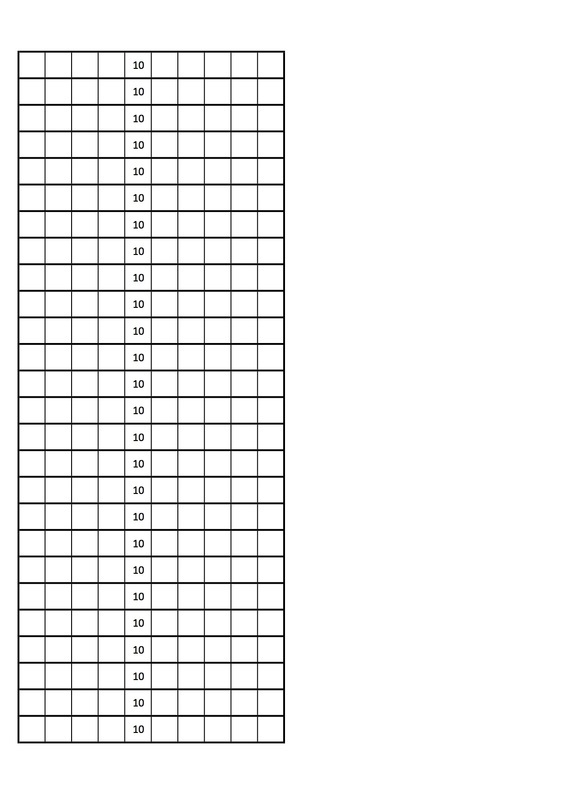 Print out as many copies of each template as you need. 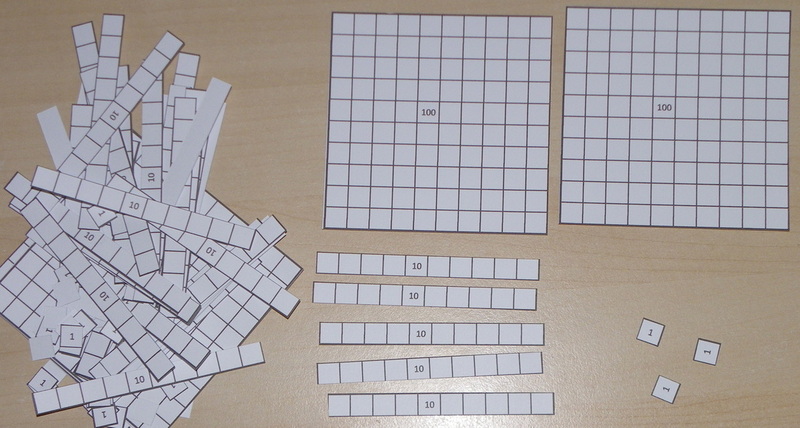 Visualising the numbers can help some children to make sense of their maths. Each square is 1cm width / height. Either open the jpg images (right) by clicking on them, then right-click on the image and save to your computer, and print from there. open the pdf templates below and select "print". If given the choice, choose "Print actual size" instead of "fit to page" as the "actual size" option gives you the 1cm squares.